Find out about the links between Tolkien and the Anglo-Saxon world on a guided tour. 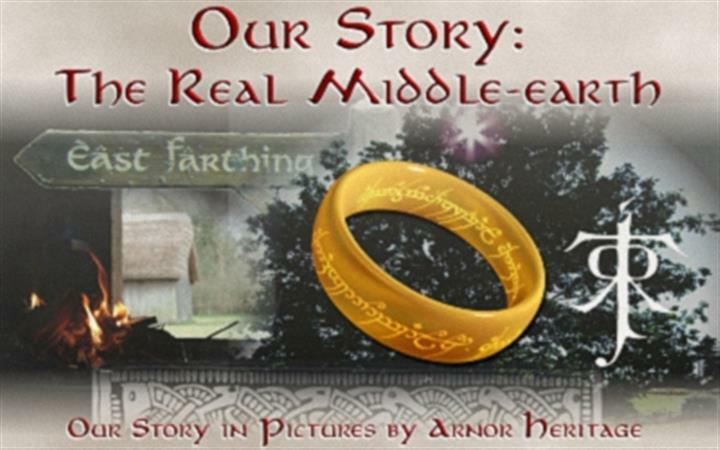 Enjoy a lavishly illustrated talk on Tolkien’s original inspiration for Middle Earth, how that was developed in the films set in New Zealand and the widely acclaimed fan film about Aragorn’s family set in West Stow Anglo-Saxon Village. This includes a chance to see and handle some replicas from the films.